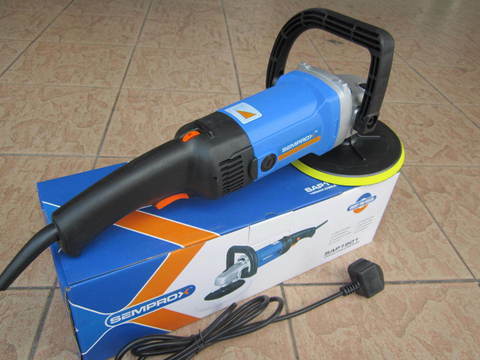 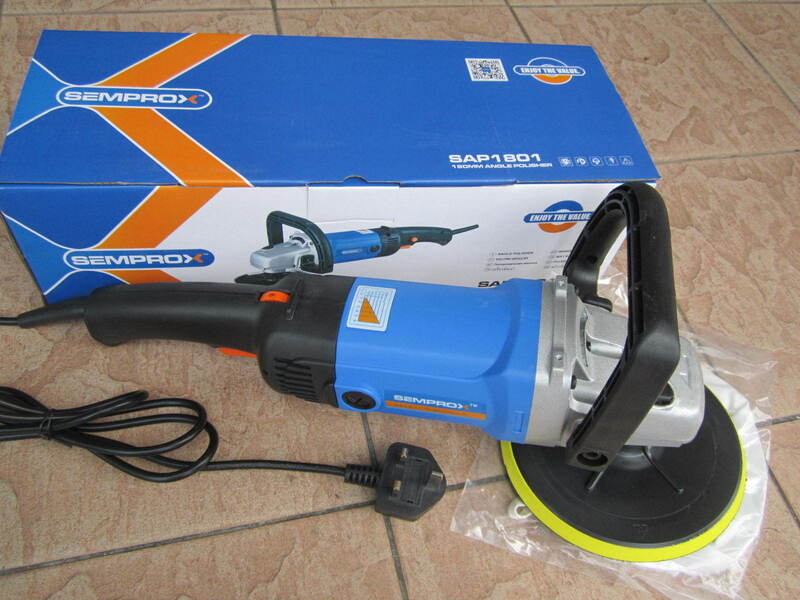 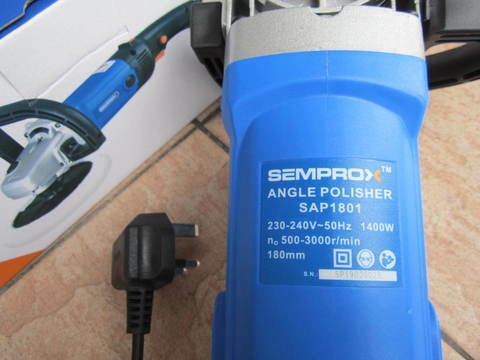 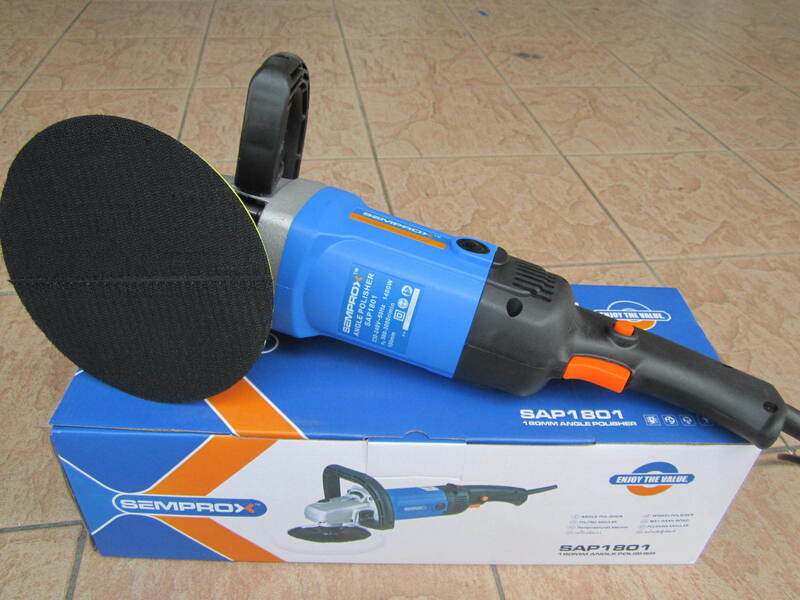 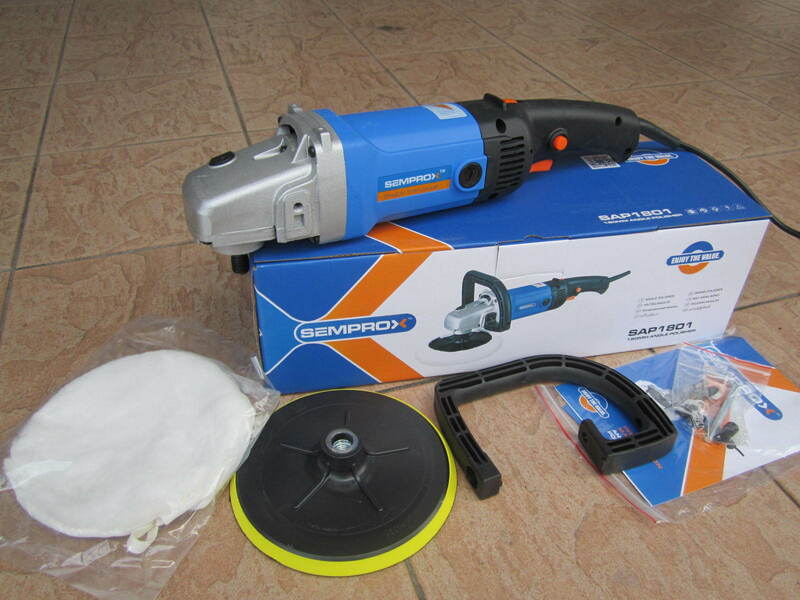 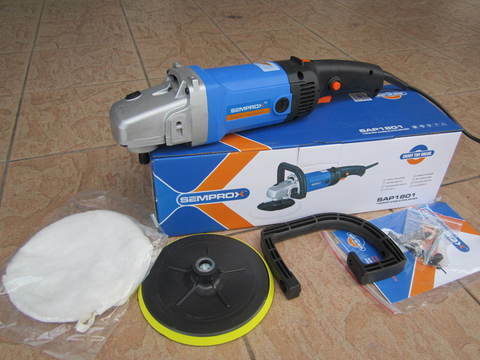 Semprox 1400W (180mm) 7" Angle Sander Polisher..
With this professional Semprox Angle polisher you can have your car shine like never before! 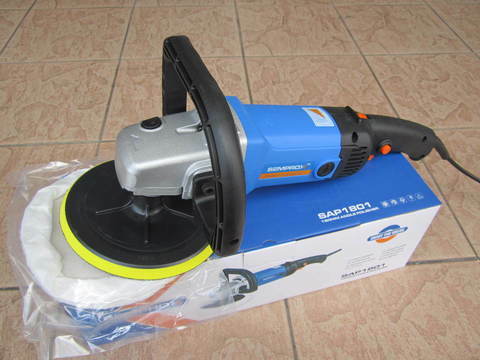 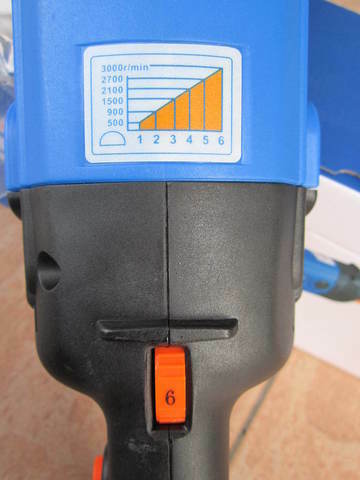 This 1400 Watt cleaning machine is fitted with a 180 millimetre polishing pad, so you can cover easily larger surfaces. With a speed that can be set to max. 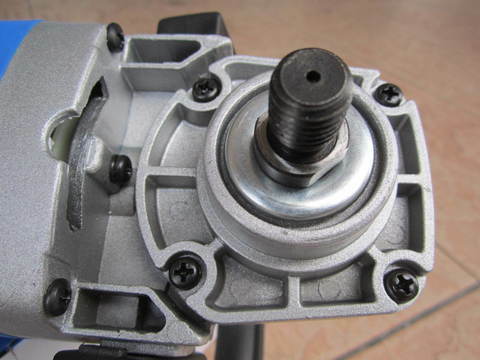 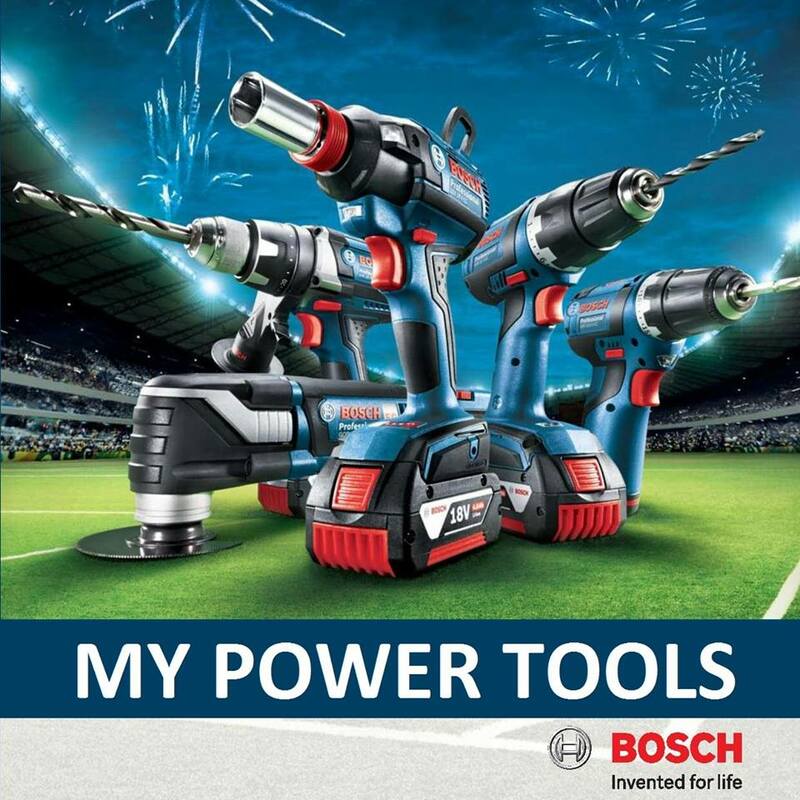 3000 revolutions per minute, you can perfectly adjust it to the material on which you are working. 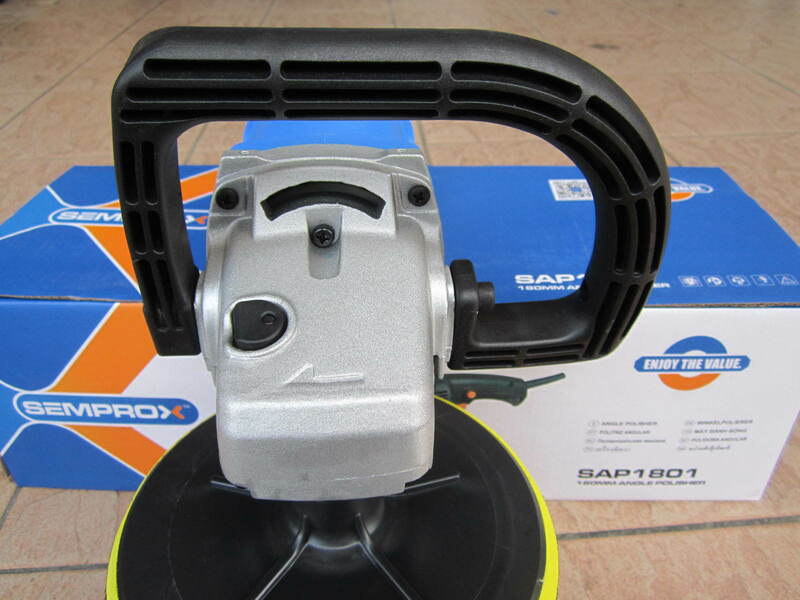 The SAP1801 is very suitable for daily heavy work. PRICE RM269.00..(Semprox enjoy the value)..